As we age, a variety of changes gradually affect our face’s appearance, and these changes can affect your self-image and confidence. Our skin loses its elasticity, wrinkles and lines develop, and the distribution of fat can change, resulting in sagging skin some parts and excess fat in others. 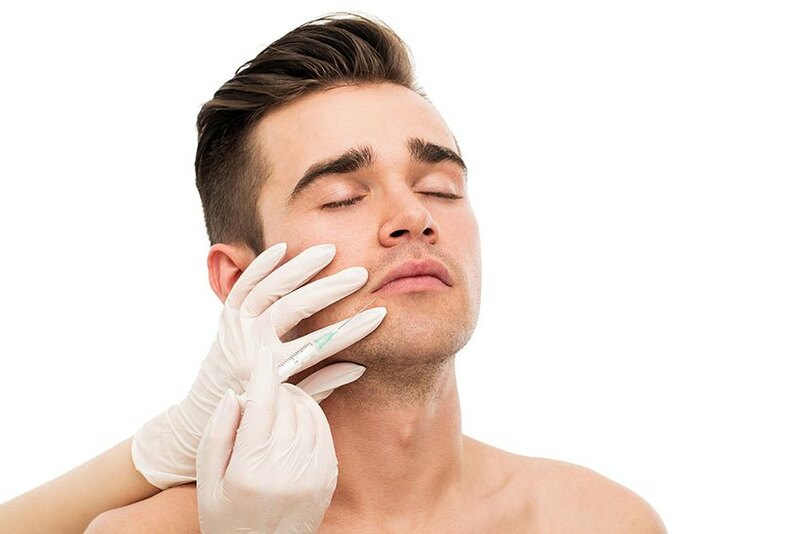 Fortunately, modern medicine provides a variety of treatments and procedures specifically designed to restore beauty, youth, and tone to your features. Board-certified plastic surgeon Dr. Natalie Driessen is pleased to be your resource for effective cosmetic enhancement and individualized care and service. The most popular cosmetic treatments for facial rejuvenation are BOTOX®, JUVEDERM®, KYBELLA™, and fat grafting. BOTOX® prevents the development of new wrinkles and improves your appearance by targeting the muscles responsible for causing wrinkles. JUVÉDERM® XC and JUVÉDERM® Ultra XC reduce the visibility of facial signs of aging. Specifically, JUVÉDERM XC smooths moderate to severe wrinkles and parentheses lines, resulting in a smoother and youthful appearance, and JUVÉDERM Ultra XC adds shape and fullness to lips. KYBELLA helps you improve your chin’s profile by treating submental fullness, or “double chins.” Fat grafting is an effective method for naturally improving facial volume in the cheeks, lips, or other areas lacking sufficient volume, and results in a youthful and beautiful appearance. Dr. Natalie Driessen looks forward to helping you reach your goals with her comprehensive services and gentle care. Rejuvenate your face’s appearance and restore youth to your image with our effective cosmetic treatments. Learn more and schedule your next consultation with our plastic surgeon in Palm Desert, California, by calling our office today!